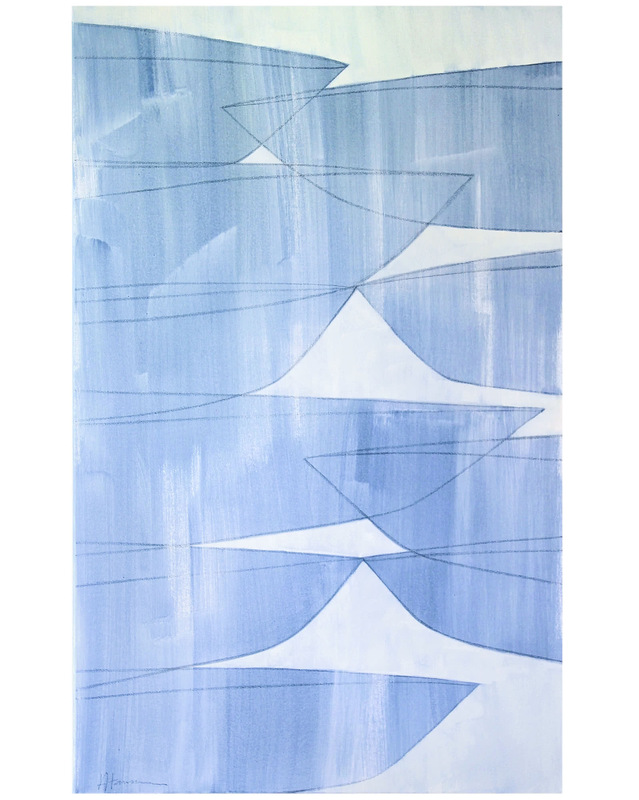 "Misty Bay" by Julie Hansen&quot;Misty Bay&quot; by Julie Hansen, alt="&quot;Misty Bay&quot; by Julie Hansen, "
Julie Hansen began creating a series of abstract boat images after having lived in Australia. The Kansas City based artist layers shapes and vividly clean colors, inspired by the bay area and the exotic vegetation. 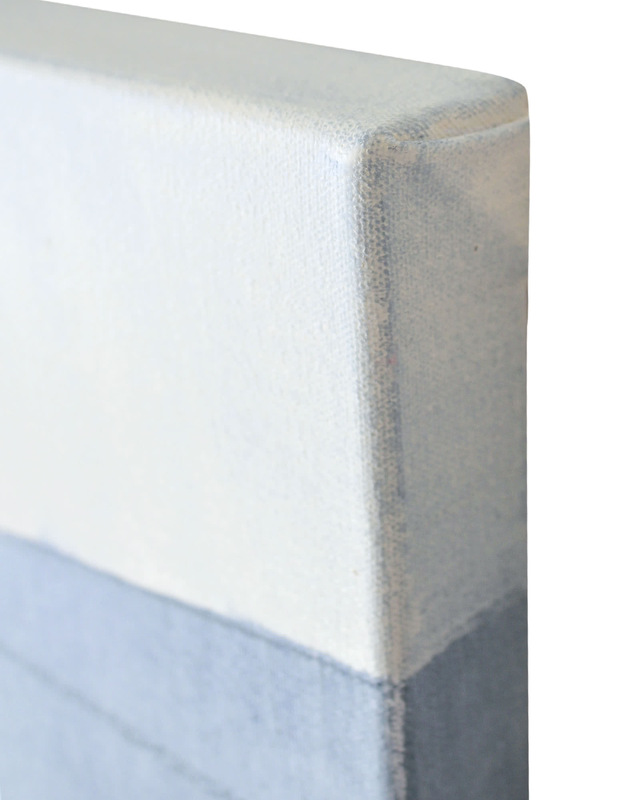 They are a sublime balance of form and gestural marks on canvas or board. Overall Dimensions: 30" x 48"